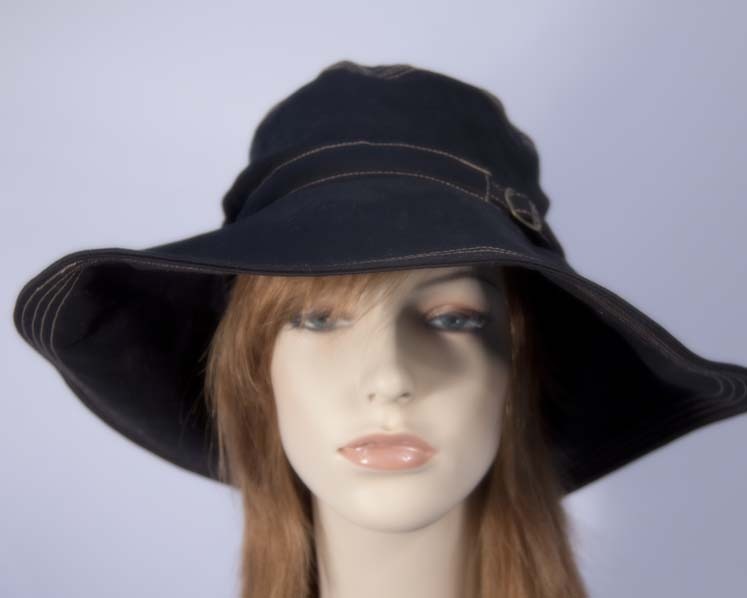 Black soft Casual/Beach hat with wide brim, adjustable fit band, stitching and brass buckle. This hat is approved by Cancer Council as a sun protection wear and bears UPF 50+ rating. By purchasing this product, you are helping to fund CANCER research, patient support and education IN AUSTRALIA.